**This information is brought to you by Evgie Wall Decals. All opinions are my own. 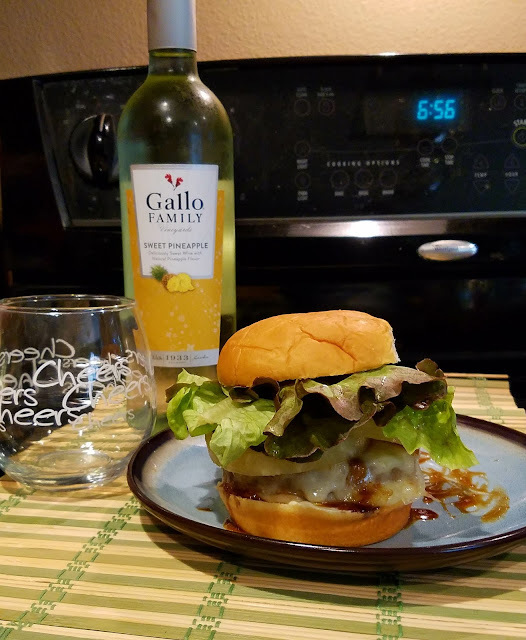 Bloggers are not responsible for fulfilling the prize. 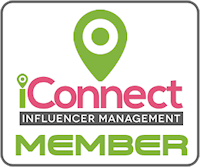 Welcome to the Evgie $150 Giveaway!! 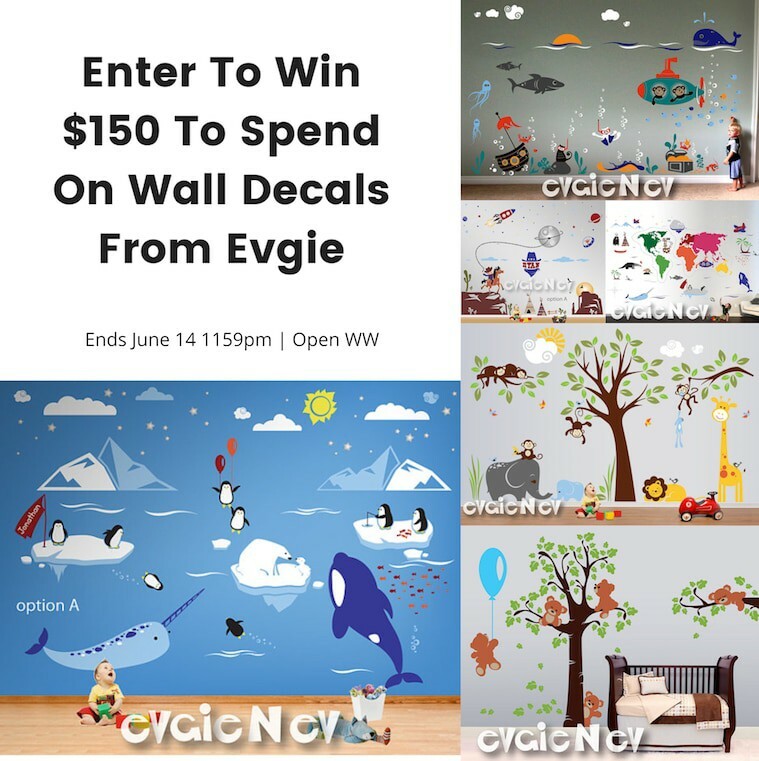 If you have been thinking about decorating a room or a baby's nursery, your first stop should be Evgie Wall Decals! 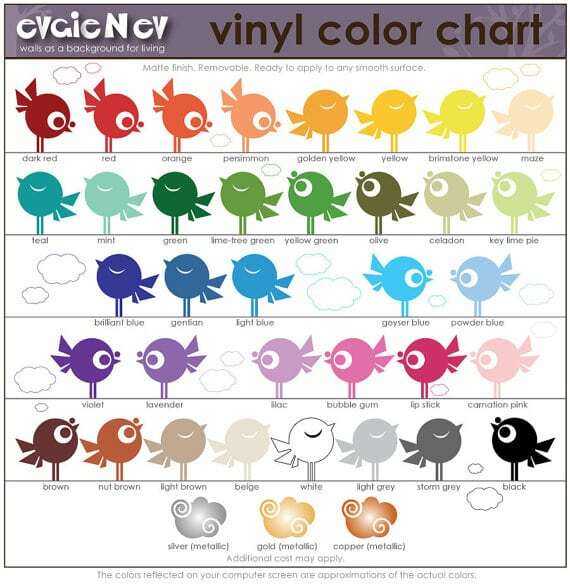 They have amazing illustration in all prices ranges. Their sets include educational and adventurous sets. Below are a few of our favorites and it is just a fraction of what is available in their shop: space themes, animals themes, nursery and babies... basically whatever you like, you will find bright, attractive illustrations and designs. 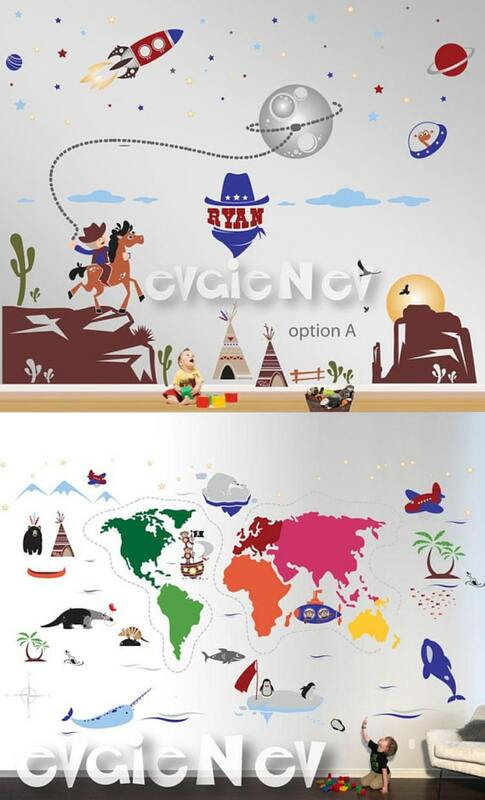 In this exclusive Aliens and Cowboys wall decals set, you will find a mix of fantasy with reality. It has a fascinating feeling of joy, adventure, and play, while motivating you little children to develop empathy and curiosity. Who are those Cowboys of another universe where Aliens are racing through the sky? How come they are crossing with each other in a recognizable earth-like landscape? It will help your child's imagination keep developing and creating a world of tales and journeys. entertaining map that helps introduce your kids to a world map, animals, moving objects like a submarine, planes, ships, landmarks and geographical signs like mountains, tropical islands with palms and continents. It's a fun way to develop their imagination, joy, and a feeling of adventure while resembling nature with bright eye-catching and educational illustrations. The continents names can be added for free. You can even replace/add animals from their collections. Just send them a customization request! 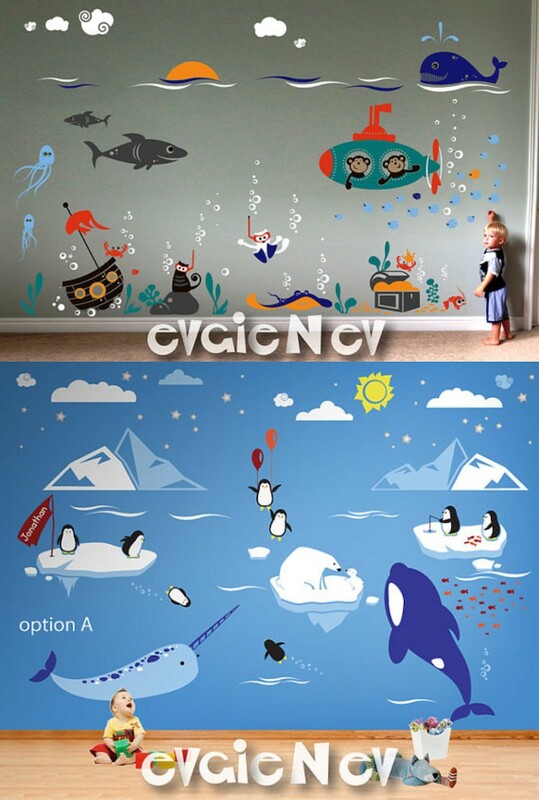 These wall decals include awesome Sea Creatures with Submarine Monkeys, Cats Scuba Divers, and Sunken Pirate Ship! Underwater World with Ocean Friends and Sea Life Wall Decals features NEW item. Elements come separately and can be arranged any way you'd like. 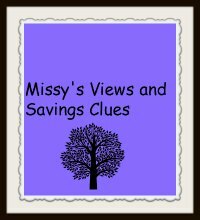 Are you expecting a baby and you will be decorating a nursery? 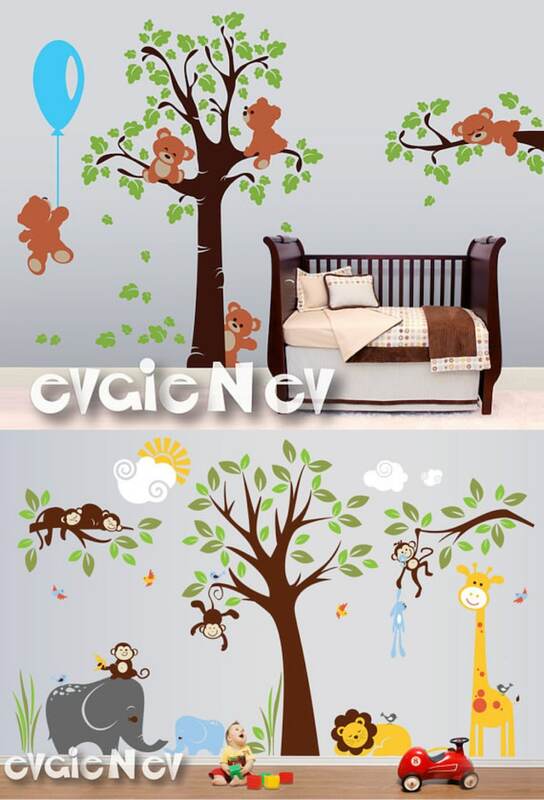 Surround your baby with roaring safari lions and monkeys playing tricks all around in the rain forest trees. Evgie nursery wall decals from the Jungle Safari collection has been crafted especially to brighten the playroom, and animate jungle themed nursery with recognizable characters such as The Lion King or Tarzan. You decide who your hero is!